Wonder Park was released on 10d ago in the UK and the US. Based on 9 Wonder Park Cinema reviews, Wonder Park gets an average Cinema review score of 54. The score for all versions is 54 based on a total of 9 reviews. A fantasy amusement park becomes a projection of a young girl's distress in a winsome animated fable that's like 'Inside Out' minus the wonder. 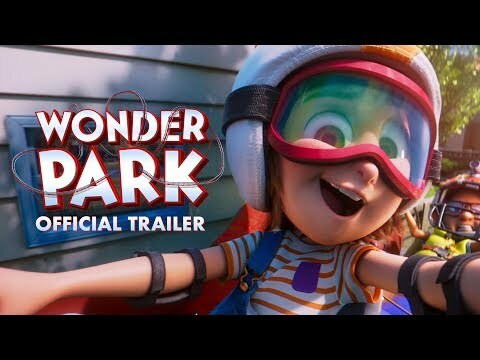 Although its protagonist is blessed with a gift for engineering the impossible, Wonder Park is a film where faulty execution betrays a healthy imagination. Wonder Park has a splendiferous story to tell. If only all the pages were there.